This is a liquid sealer with anti-bacterial properties. It can be used independently or as an additional covering over the top of Orahesive powder. 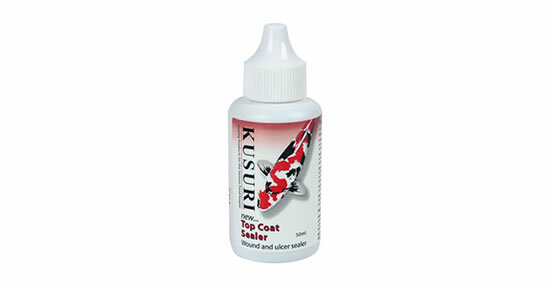 Use as a final coating over treated wounds and split fins, etc.